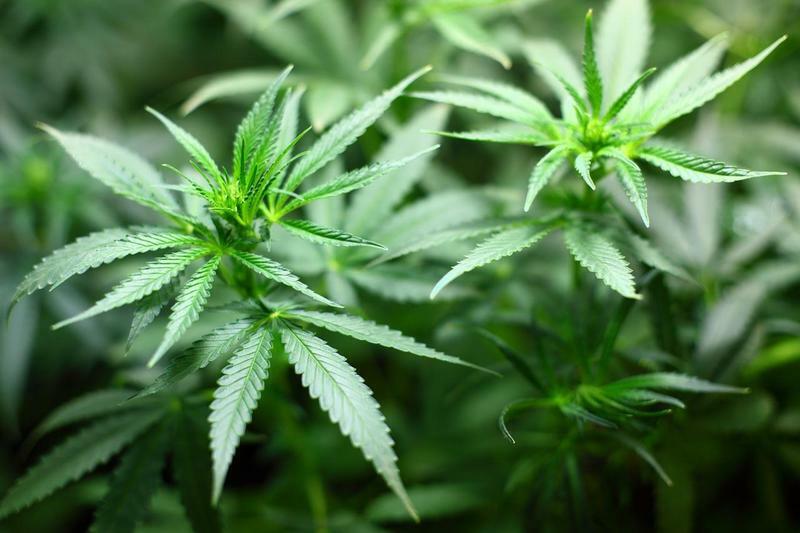 Wednesday night marks the latest in a series of “listening sessions” on regulated marijuana in New York State, and it’s taking place in Western New York. 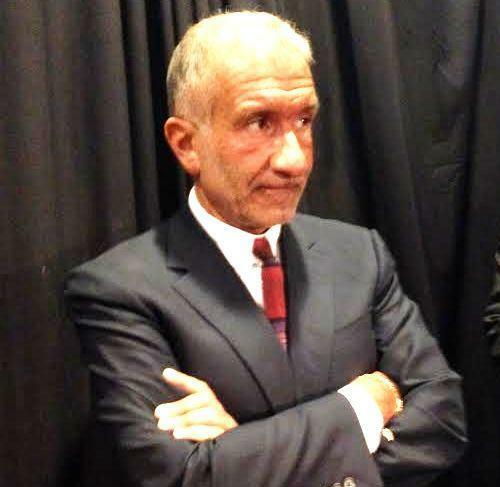 A former top aide to New York Gov. Andrew Cuomo has been sentenced to six years in prison for fraud and accepting bribes. A heated political landscape may lead to a higher voter turnout overall, but it hasn’t in some areas of Buffalo this afternoon. Gov. 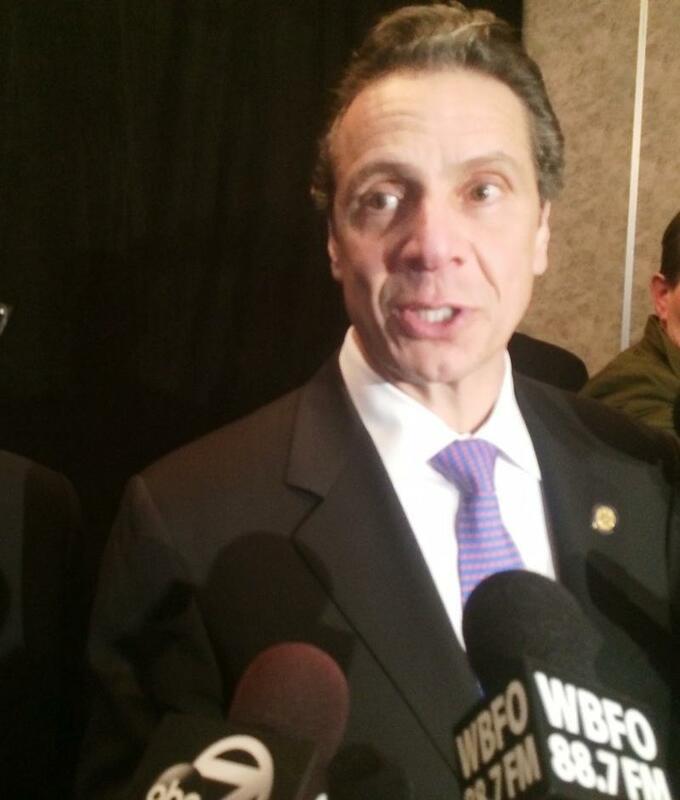 Andrew Cuomo says as the head of state government, he bears some responsibility for the latest corruption scandal. Proposals to permit recreational marijuana use in New York state took a big step forward Friday when state health officials issued a long-awaited report concluding that the benefits of legalization outweigh the risks. Hours before President Donald Trump announced his choice to fill the vacancy on the U.S. Supreme Court, Gov. Andrew Cuomo railed against the selection. 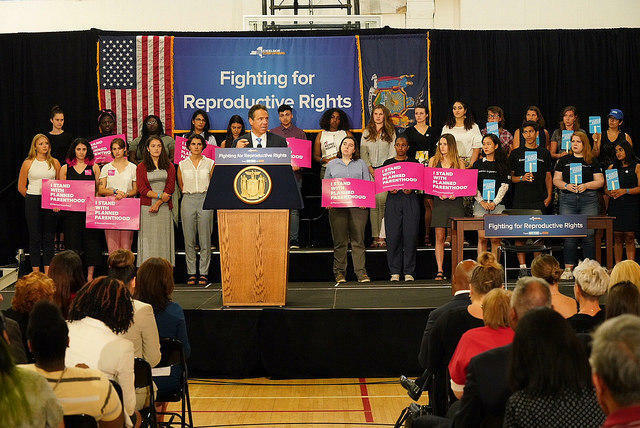 He also signed an executive order to help protect the reproductive choice rights of New York’s women should a future court overturn the landmark Roe v. Wade decision. A former president of the State University of New York's Polytechnic Institute and several businessmen tried desperately to hide a conspiracy to steer contracts worth hundreds of millions of dollars in an ambitious upstate New York redevelopment plan known as the Buffalo Billion, a prosecutor told jurors in closing arguments at a corruption trial Monday. 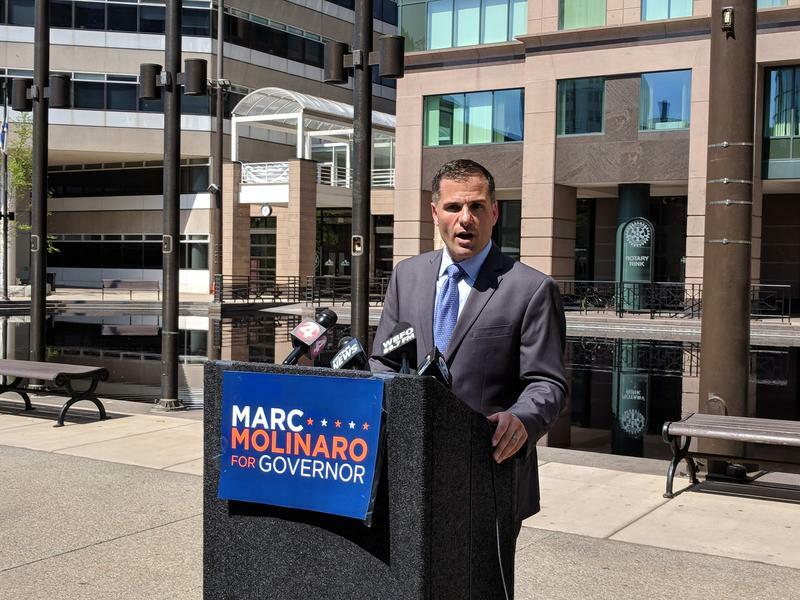 Ending corruption in state government is hot on the mind of Marc Molinaro, who paid a visit to Buffalo on Wednesday morning. The GOP gubernatorial candidate intends to roll out a comprehensive plan for accountability in the capital. 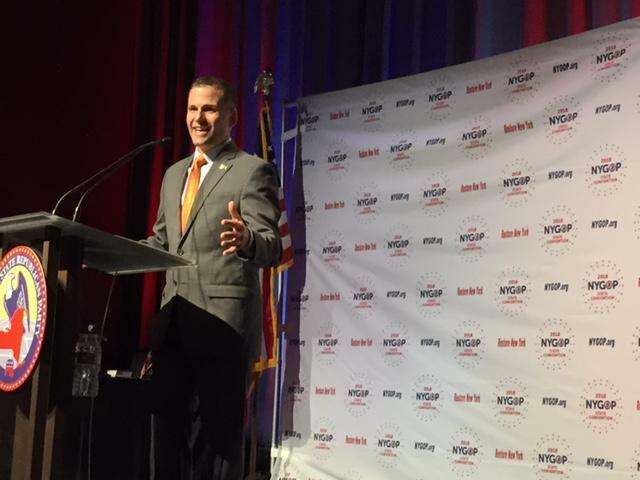 Republicans meeting at the state convention in New York City nominated Dutchess County Executive Marc Molinaro as their candidate for governor Wednesday and offered a scathing critique of Gov. Andrew Cuomo, who is seeking a third term in office. Actor Cynthia Nixon, who is running for governor in a Democratic primary against incumbent Andrew Cuomo, released her tax filings on Friday. She and her spouse earned $1.9 million last year and paid nearly $200,000 in taxes. Deaths of expectant mothers is the target of a new initiative handed down from Albany. Another candidate has announced he will challenge Andrew Cuomo for governor. 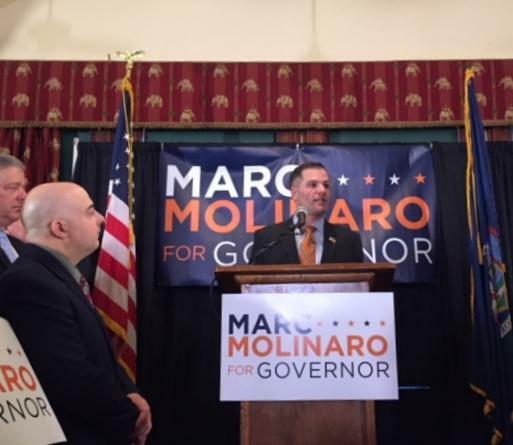 This time, it’s Dutchess County Executive Marc Molinaro, who offered a political indictment of Cuomo’s practices and temperament in office. 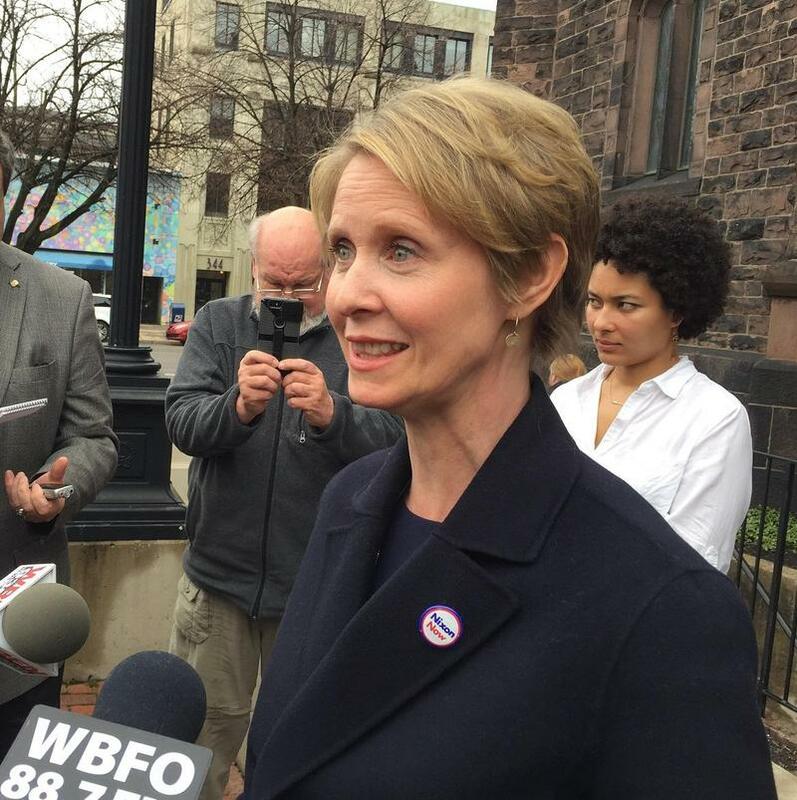 Actor and public education advocate Cynthia Nixon announced her campaign for governor of New York on Monday. She wants to run in a Democratic primary against incumbent Governor Andrew Cuomo. 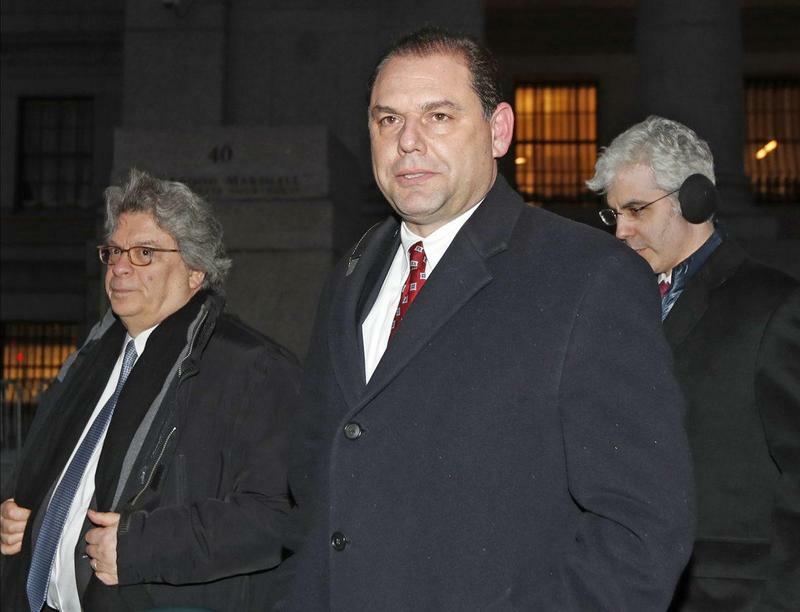 The jury is deadlocked in the federal corruption trial of Joe Percoco, a former top aide to Gov. Andrew Cuomo. The judge in the case is telling jurors they have to keep deliberating. 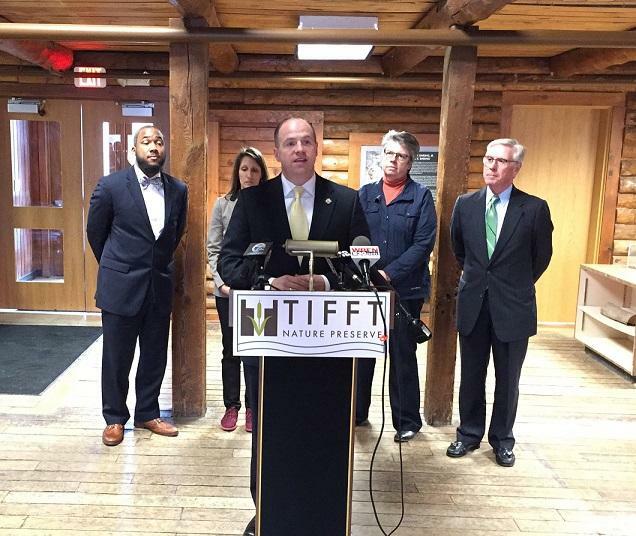 Joined by New York State Senator Timothy Kennedy Wednesday at the Tifft Nature Preserve in Buffalo, leaders of several science and nature education centers warned that their ability to fully serve the public - and remain important contributors to the local economy - may be in jeopardy if they lose state funding as a part of Albany's multi-billion dollar budget crisis. 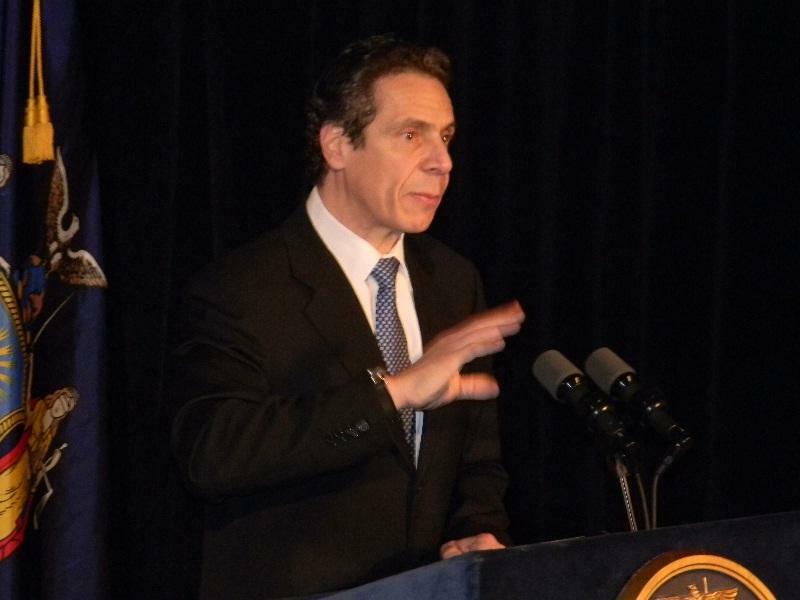 Cuomo's State of the State address warns of challenges from D.C.
Gov. Andrew Cuomo, in his eighth State of the State speech, told lawmakers that 2018 will be the “most challenging” year, and he said they will have to fight against what he said are “threats” from the federal government. He also announced steps to combat sexual harassment and reform the state’s criminal justice system. 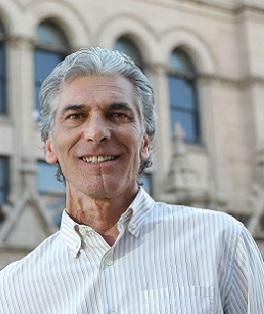 Former Erie County Executive Joel Giambra says he is running be the Republican candidate for governor against Andrew Cuomo. According to published reports, some of Gov. Andrew Cuomo’s hiring practices are the subject of an FBI investigation. Gov. 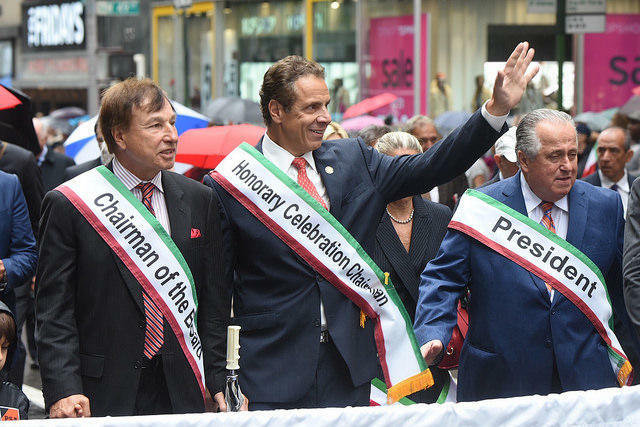 Andrew Cuomo weighed in on the controversy over Christopher Columbus when he marched in New York City’s annual Columbus Day parade. 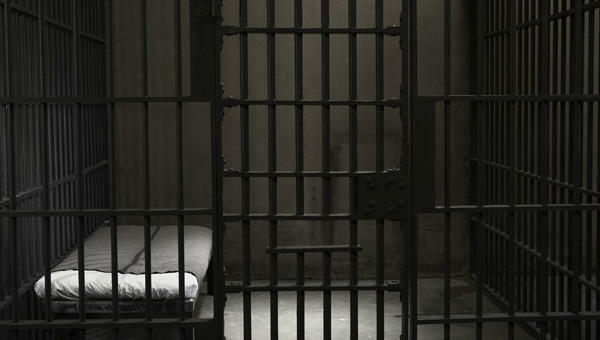 New York State is planning to expand opportunities for college courses in some state prisons. However, one Republican Assemblymember is blasting the "handout to cons" as a publicity-grabber for the Governor. It is now an international incident - and soon to be a possible criminal investigation. Canada and the Niagara County Legislature are calling for further investigation into the sewage dumped into the Niagara River over the weekend. A local state assemblyman is welcoming Governor Andrew Cuomo's call for an investigation into last weekend's discharge of wastewater near the base of Niagara Falls. That lawmaker is pointing his own finger directly at the Niagara Falls Water Board for an incident he says should never have happened. 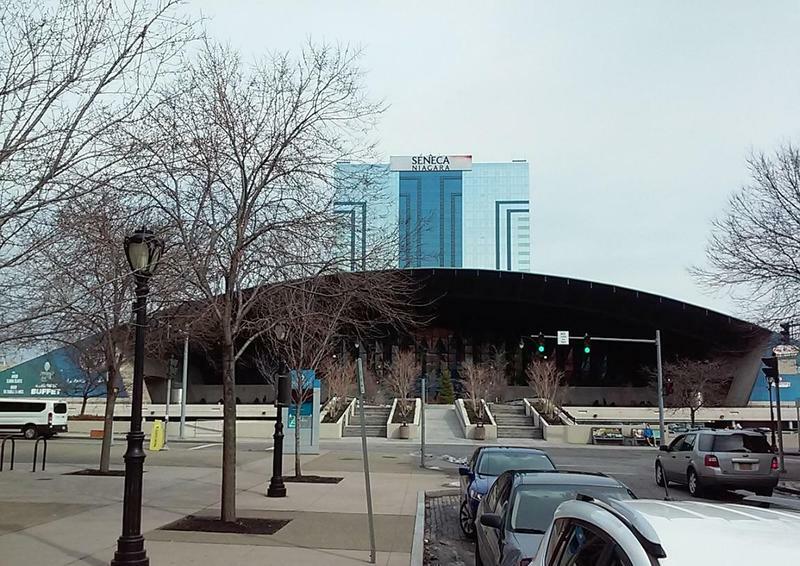 A meeting to discuss an ongoing dispute over the Seneca Nation's casino compact was, according to a local State Senator, canceled by Gov. Andrew Cuomo. Senator Robert Ortt is urging both sides to work out a new meeting time and reach an agreement that, he says, will restore funding that is much needed by entities in Niagara Falls. Gov. 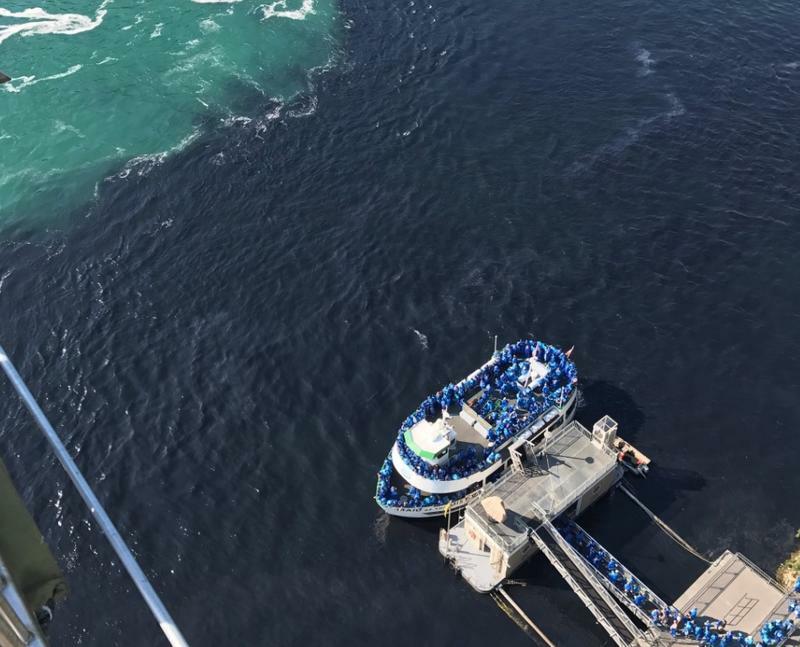 Andrew Cuomo has directed state regulators to investigate wastewater discharges that turned the water near the base of Niagara Falls black last weekend. Gov. 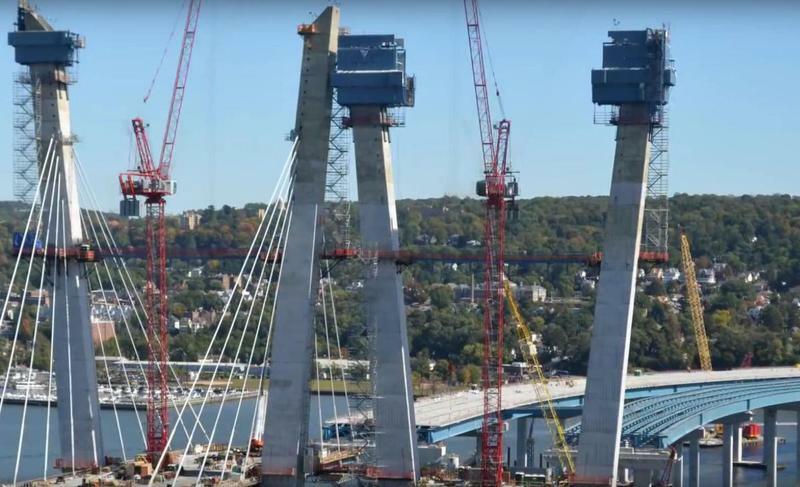 Andrew Cuomo revealed more details this week about how the newly named Mario Cuomo Bridge on the Thruway over the Hudson River will be financed. Gov. 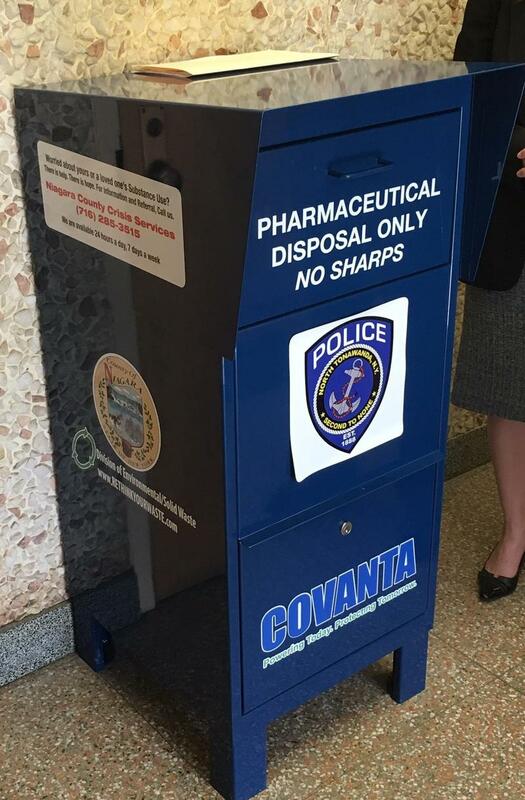 Andrew Cuomo should veto a bill passed by the New York State Legislature that blocks local governments from billing pharmaceutical companies to dispose of unused prescription drugs. That is the position of Erie County Legislator Patrick Burke, who is sponsoring legislation to hold drug companies accountable. 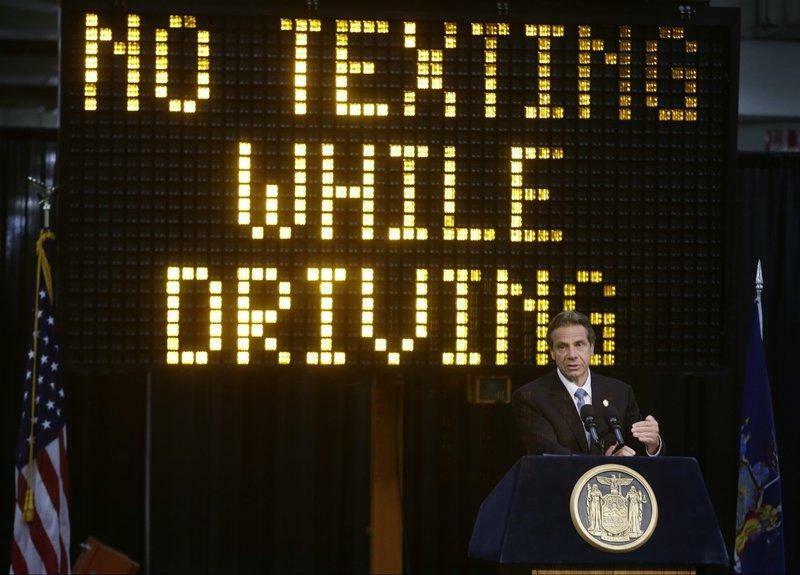 New York State is set to study the use of a device known as the “textalyzer,” which would allow police to determine whether a motorist involved in a serious crash was texting while driving. 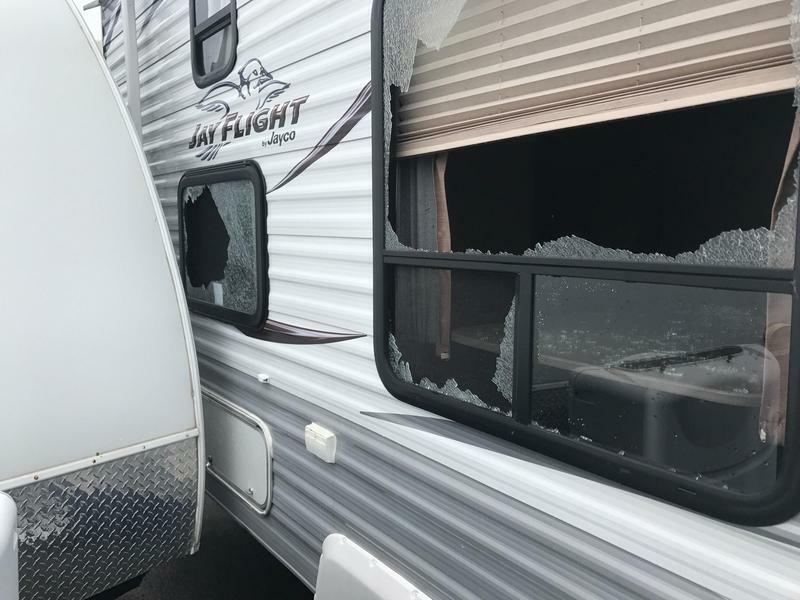 Cleanup efforts are continuing after three tornadoes touched down Thursday in Southern Erie County and Allegany County. Governor Cuomo defined the conflict over changing the health care laws in Washington as a class struggle, saying it’s all about the rich versus the rest.